Anne Thompson’s assessment of the Oscar race includes Sam Rockwell, Willem Dafoe, Woody Harrelson and more. Updated 2/23/18. Biopics, comedies, period pieces and intimate dramas: films that yield Best Supporting Actor nods come in all shapes and sizes. Recent years have shown that they come at all times of the calendar year, too. This year, Sundance yielded “Call Me By Your Name” costars Armie Hammer and Michael Stuhlbarg but they knocked each other out of contention. 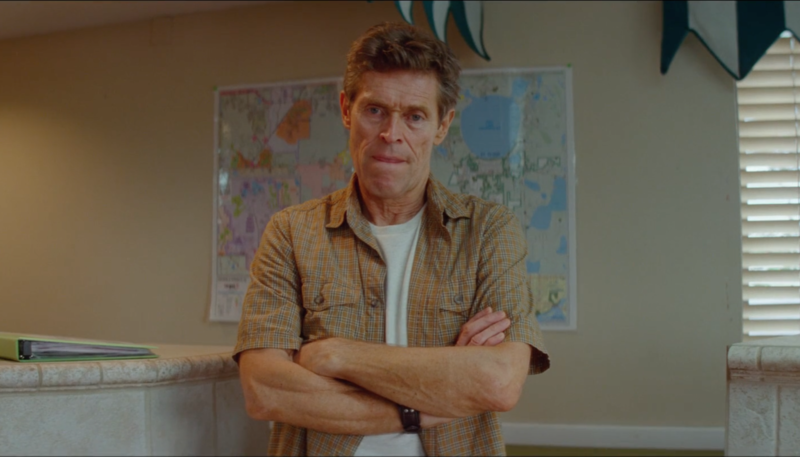 At Cannes, A24 snapped up hot title “The Florida Project,” starring Willem Dafoe as a budget motel manager trying to look out for poor kids running wild near Orlando’s Disney World; he landed Globe and SAG nods. At the fall festivals, SAG nominee Richard Jenkins ably supported his mute costar Sally Hawkins in “The Shape of Water,” while Sam Rockwell and Woody Harrelson impressed as law enforcement targets of an angry mother’s (Frances McDormand) wrath about the unsolved mystery of her daughter’s murder. Rockwell, who somehow makes a racist oaf into a sympathetic figure, won the Globe, SAG, the Critics Choice awards and the BAFTA. The Oscar is his.